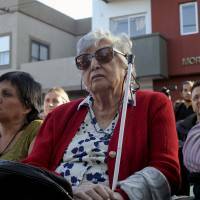 BUENOS AIRES - Chicha Mariani, a founding member of Argentina’s campaigning Grandmothers who fought to identify hundreds of children stolen by the 1976-1983 military dictatorship, has died at age 95, the organization said Tuesday. Maria Isabel Chorobik de Mariani, known popularly as Chicha, helped reunite more than 124 stolen babies with their families. She passed away overnight Monday without having located her own granddaughter, Clara Anahi. Clara was one of nearly 500 children abducted during the dictatorship and entrusted to childless couples, often close to the regime. 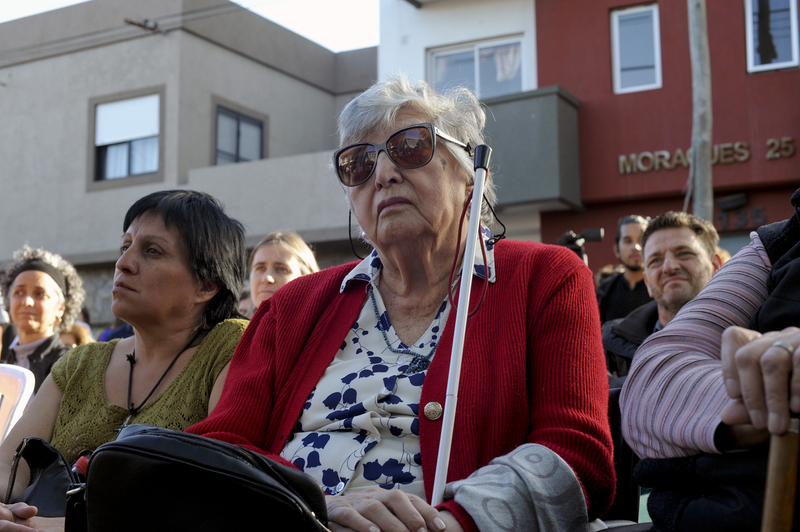 The Grandmothers of the Plaza de Mayo, founded by Mariani and 11 other women in 1997, have to date traced and identified 124 of the stolen babies. Mariani chaired the organization until 1989, and then set up the Clara Anahi Foundation with the sole purpose of finding her granddaughter. Clara was 3 months old in 1976 when she was taken from her parents, opponents of the regime who were murdered. Mariani “was essential to the beginning of the search for children who were appropriated by state terrorism and a symbol of the fight for human rights,” the Grandmothers — now led by Estela de Carlotto — said in a statement. On two occasions she believed she had finally managed to track down Clara, but each time her hopes were dashed by negative DNA test results from the women concerned. The Grandmothers and a sister organization, The Mothers of the Plaza de Mayo, have set up a DNA bank to ensure that anyone who suspects they are one of the missing children can come forward.